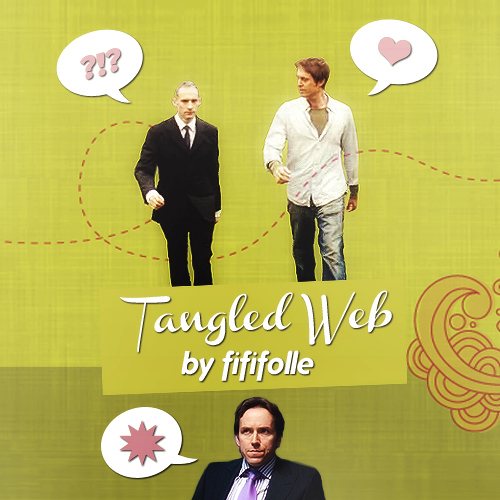 Another gif set for primeval_denial's Art Prompt Challenge, today it features Leek, Lester, and Stephen. I myself still have no idea why all my submissions ended up so Leek-y, and he's not even my favorite at all! But makes me so happy he got various takes on his story line/character in this challenge, Evil!Leek and not. Massive thanks again for my authors for the amazing stories, all the artists and authors for their fabulous work, lsellersfic for running/organizing it and simply for everything!